More and more cast-in-place constructions booming in recent years, the use of plastic formwork is also increasing. Although plastic formworks have lots of advantages compare with traditional formworks, the actual using may not be as good as expected. There are many reasons lead to the result, for example, the vicious competition in the market, the problem of the enterprise itself, etc.,. Among these reasons, the vicious competition is the most damaging to the health concrete forms market. To lower the price, the supplier have to reduce the cost as more as possible, as we all know, one penny cost only one penny, the materials with low price inevitably has low quality, thus the consumers will have a low evaluation on the entire plastic formwork. Anybody who online shopping will know, the credibility between one bad review in ten evaluation and all ten praise is completely different, so if the manufacture of plastic formwork hope to have a good prospects, they must take notes to product quality. Herebelow we will talk about the skills to select plastic formwork, to provide you with several identification methods. In fact, the main point to affect the quality of plastic formwork is the materials, the products quality must be good as long as the hardness and toughness of the materials reach the standard. So we can use a hammer to hit the formwork surface to check the quality of it, it is normal view if the formwork has a depression, good quality formwork should has that view. 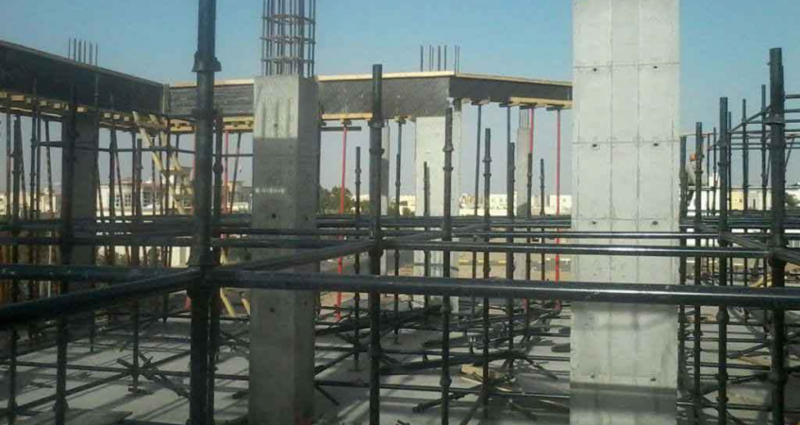 However, if the formwork has not only the depression, but also the cracks, then the quality of formwork must be bad, so you need to take notice when you choose the forms. 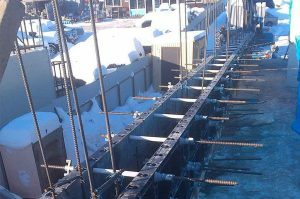 Another way is to nail the formwork directly. We can identify the good or bad plastic formwork by the nail holding of the panels, so we can nail the forms at the edge by about 5mm. 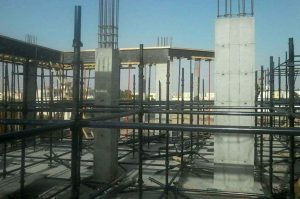 The same as above way, if the panels has no cracks, it means the nail holding of the formwork is good, the formwork quality is also good. On the contrary, cracks appear to indicate poor nail holding quality and poor quality of formworks. 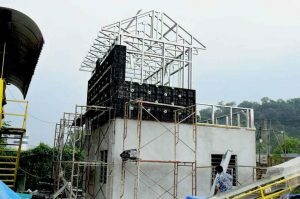 For above, hope this article will help you to choose good plastic formwork.